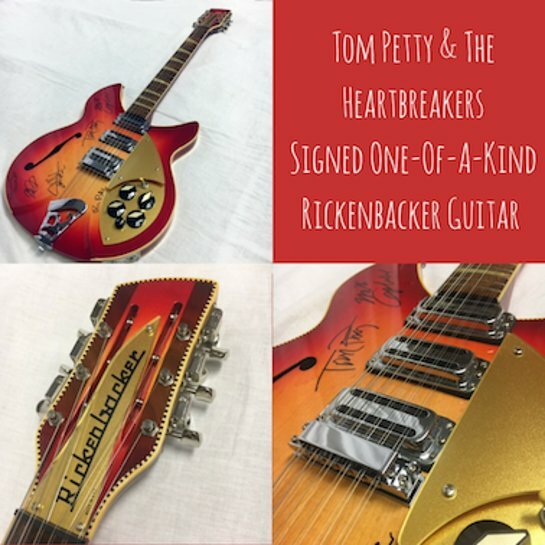 A new auction benefiting the Sweet Relief Musicians Fund is giveing you the chance to get your hands on a guitar made specially for Tom Petty. 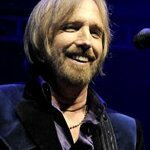 Sweet Relief are now auctioning the guitar, as Tom intended, to raise funds for their Rob Max Elder Musicians Fund, which is named for their own recently passed Executive Director. Rob was passionate about the plight of Elder musicians in today’s landscape. If you’d like to place your bid, CLICK HERE.